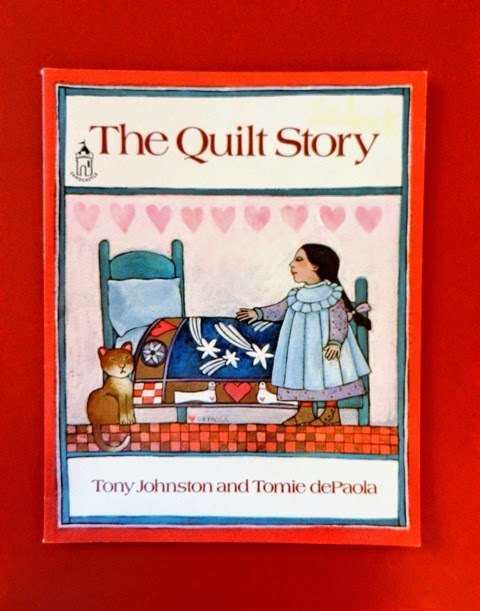 Summary: A quilt is created for a pioneer girl by her mother. It offers the child comfort as her family transitions to their new home. Years later, this treasured object is placed in an attic where a mouse family and then a cat family make it their home. Generations later, another young girl finds the quilt. Her mother patches it, and it becomes her comfort object as they transition to a new home. Hanna’s Comments: What I loved about this story is its demonstration of how objects can be comforting and connect us with previous generations. It is not clear whether the families are related, but an antique photograph in many of the illustrations implies that they are. Make this assumption, and you have the added benefit of talking about family heirlooms and heritage. Don’t limit your conversation to objects. Consider beliefs and rituals. Idea(s) for Application: Read this book as part of a lesson on the comfort offered from familiar/memorized scriptures, scriptural stories, or hymns.